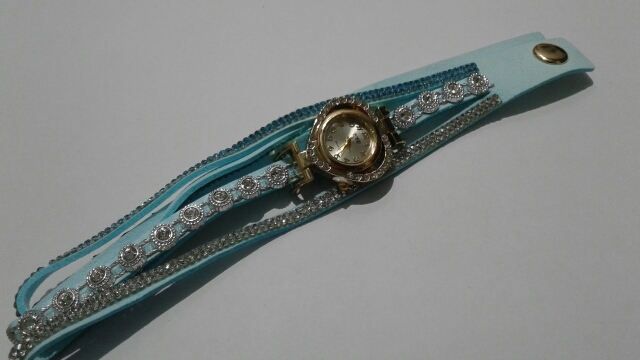 From CCQ comes this highly fashionable Brand bracelet style wristwatch for women. Perfect for casual occasions and some formal occasions such as parties, work, everyday use, etc. The case of the watch is made from stainless steel and houses a quartz movement for accurate time keeping. 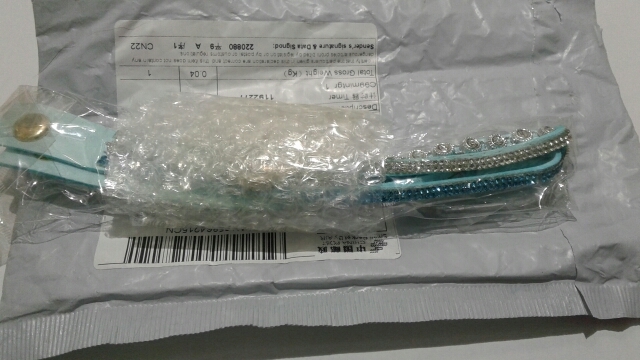 Attached to the case is a PU leather band and set to on both the case and the band are many rhinestone crystals. The overall result is a gorgeous looking watch. Available in a number of different colours (Beige, Black, Blue Brown, Grey, Mint Green, Pink, Purple, Red, Rose, White) to suit personal preference and would make an excellent gift for female friends, loved ones and family. Shipping in Sverdl. 36 days. It looks decent.